38 DIFFERENT 3-HR CE COURSES AT ONLY $5.24 PER COURSE! Here’s your chance to pick and choose the advanced tax topics that you want to learn about, when you want them. Don’t miss out on the savings! For descriptions on all of our CE courses, click here. 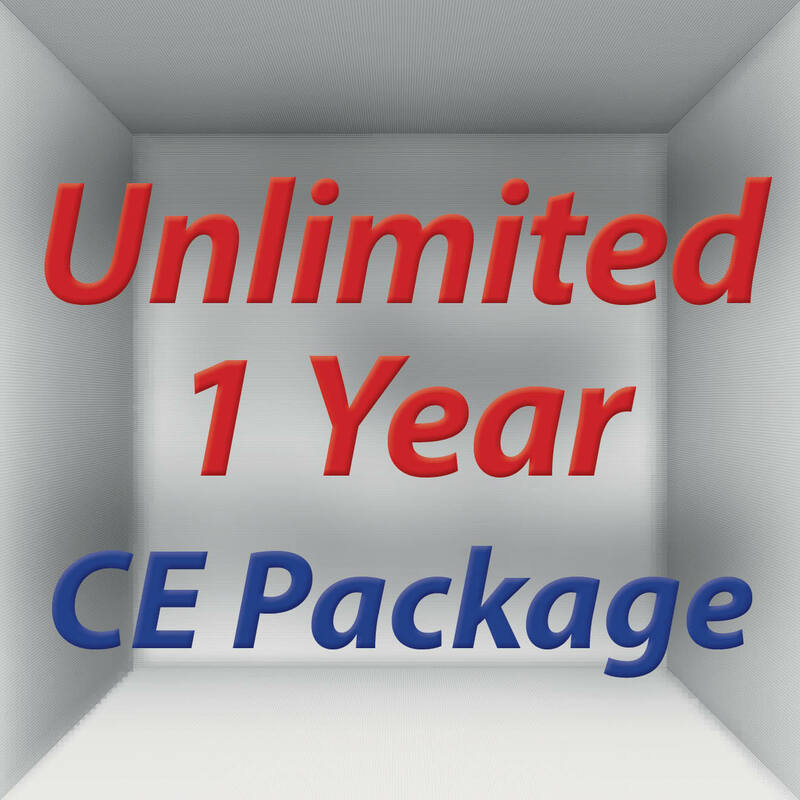 Unlimited CE Package is wonderful. 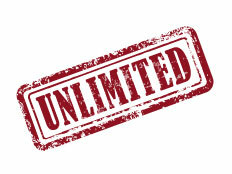 Exceptional content and great price. I felt this course was a great price for the educational content.